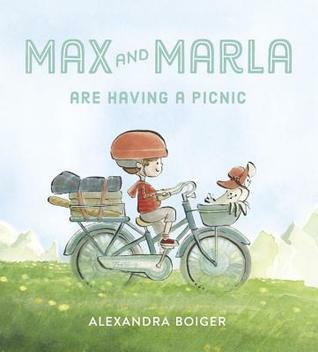 Best friends Max and Marla are back in this charming spring tale of friendship and forgiveness. . .
What a perfect spring and summer (and any season) read! This sweet story shows such a great message of forgiveness and fun. 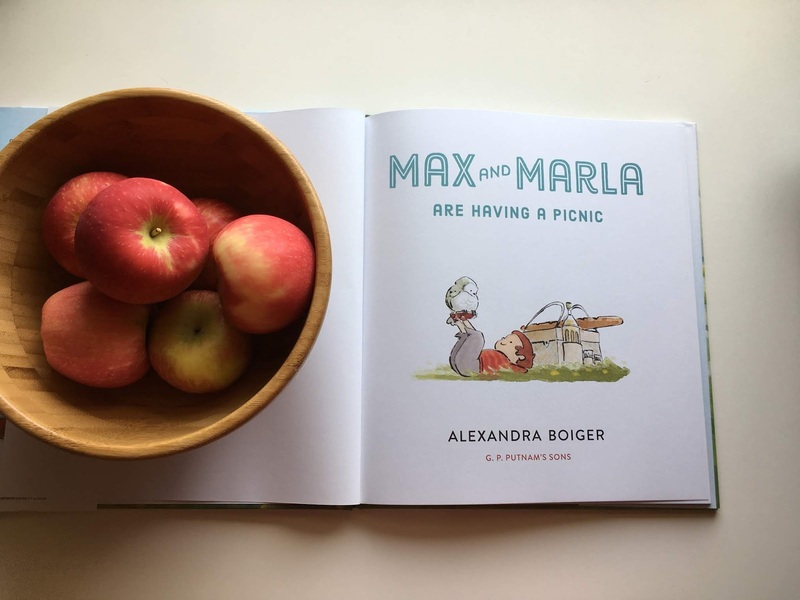 This story tells the tale of Max and his owl friend, Marla, going on a picnic adventure together. This dynamic of a boy and his owl friend is so endearing. My littles and I both loved the illustrations throughout the story as we go on a picnic adventure with Max and Marla. But we also loved the story too. I love the gentle way that conflict is displayed in this book. There's a conflict between Max and Marla that I felt was handled gently and thoroughly in a healthy way. It was such a good example for kids to see a conflict between friends that is resolved with love. There was so much to enjoy with this story. 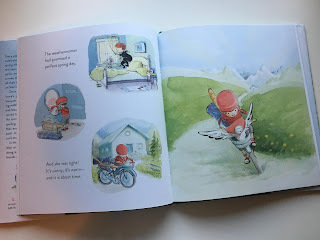 We loved the illustrations and the story was full of friendship, love, warmth and a little bit of humor as well. 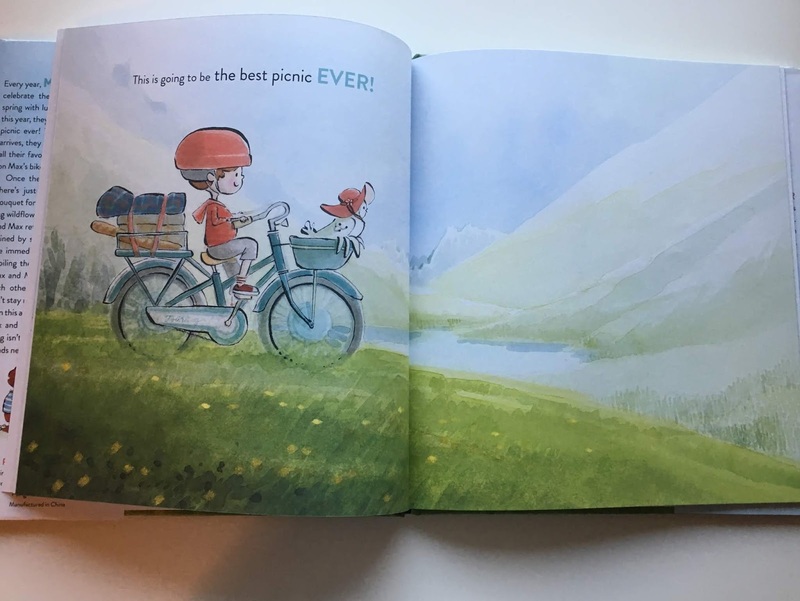 A wonderful story to pick up and read this spring/summer/whenever!